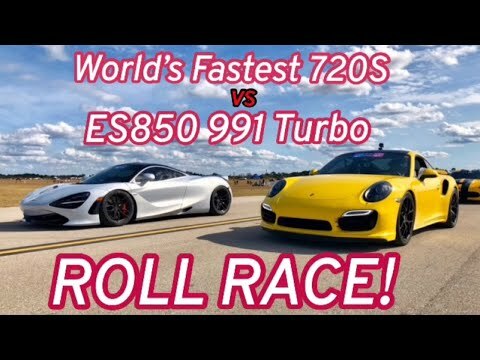 ES850 911 Turbo vs. world’s fastest McLaren 720S! 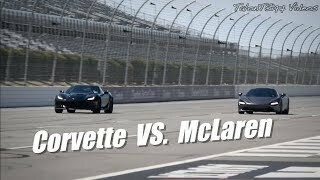 A rematch between the 1/2 mile stock motor record holding ES850 Porsche 991.1 Turbo and the fastest McLaren 720S in the world tuned by DME. 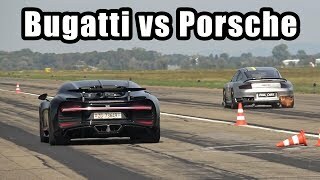 These two raced before at the WGF 1/2 mile from a dig and the Porsche took the win. This time, it’s a roll race! 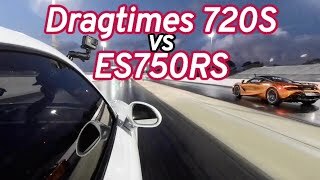 STAY TUEND FOR A DRAG RACE BETWEEN MY ES750RS 991 TTS vs. DRAGTIMES MCLAREN 720S! 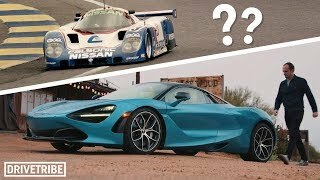 That McLaren would give an Alpha12 GTR a good run! 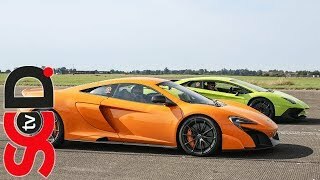 3:52 that McLaren doesn't look stable. Wagging Tail. Are you from michigan brother? 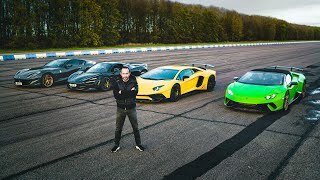 Who would have thought that a car with much more power and less weight would win?! 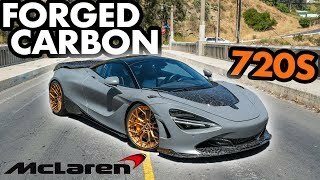 These Mclarens are crazy! Look at it just laying black marks on the street! 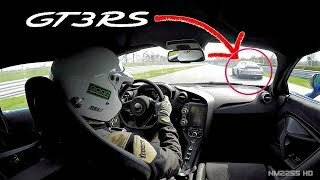 This guy is porsche biased that Mclaren is way way way better. Hmm, i think the power and the wight ratio need a level. This a joke in my eyes. gave u a thumb up akhi ! 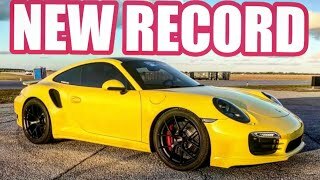 awesome channel btw sick lambo + sick 911 !!! i def subscribed your channel ! 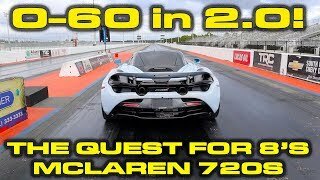 Wow that 720s is fast! 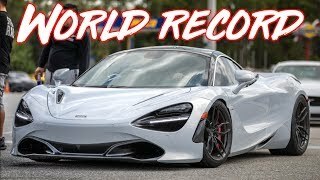 Amazing video fella, insane cars ..... damn that 720s holy crap!! Seriously fast car. Anyone who goes up against a 720 is doomed…. 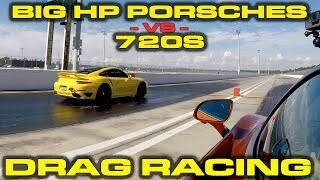 Do people know that Turbo S is 200kg heavier and has 100hp less power with AWD? It's a disadvantage and without disadvantages all races between cars would be even. No one would win. +big D The video has been out for awhile. Some still don't believe the results. Instead of posting it, I will refer you to the channel. Look up farhan orakzai. 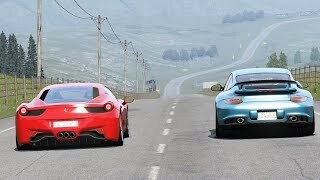 You will see 720S vs Porsche 918 and Ferrari F12 TDF. +Jeff Will I want to see the video where is it dude???? 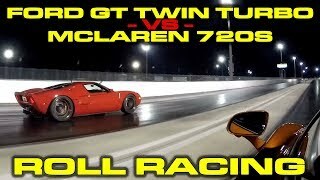 A stock 720S has raced a 918 on here from a roll. Results had many surprised. +Eminence yes it will,. where you been dude. 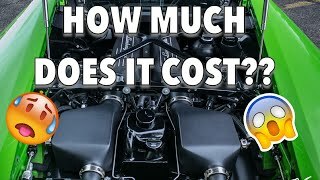 is the porsche stock apart from the turbos ? +BoostITFORward appreciate the quick reply! just subbed! No. It has all the bolt ons. 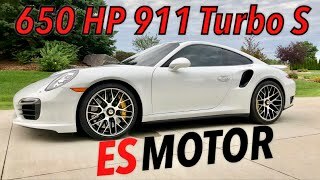 Stage 1 to stage 2 on 911 Turbo S! Is it worth it? 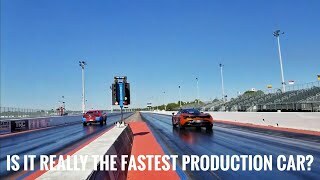 Dragtimes McLaren 720S vs ES750RS 991 Turbo S! 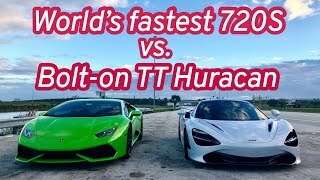 TT Huracan vs. fastest McLaren 720S in the world!